This entry was posted in "Bob Nichols - Project Censored Award Winner - Contributor to various online publications. Bob Nichols Said What Else!?! 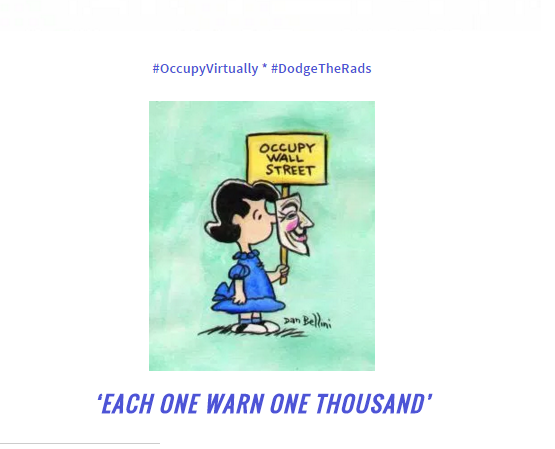 ", #WignerEffect, Facing a Dying Nation, Fukushima, Gamma Radiation Report: YRTW SOL No 5 and 6, Nuclear War, Radiation knocks out your Immunities, Tokyo, USA and tagged " The United States is a very radioactive country. 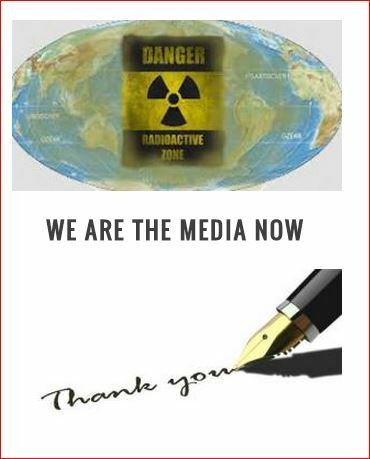 Rad sources are always nuclear reactors and nuke weapons. 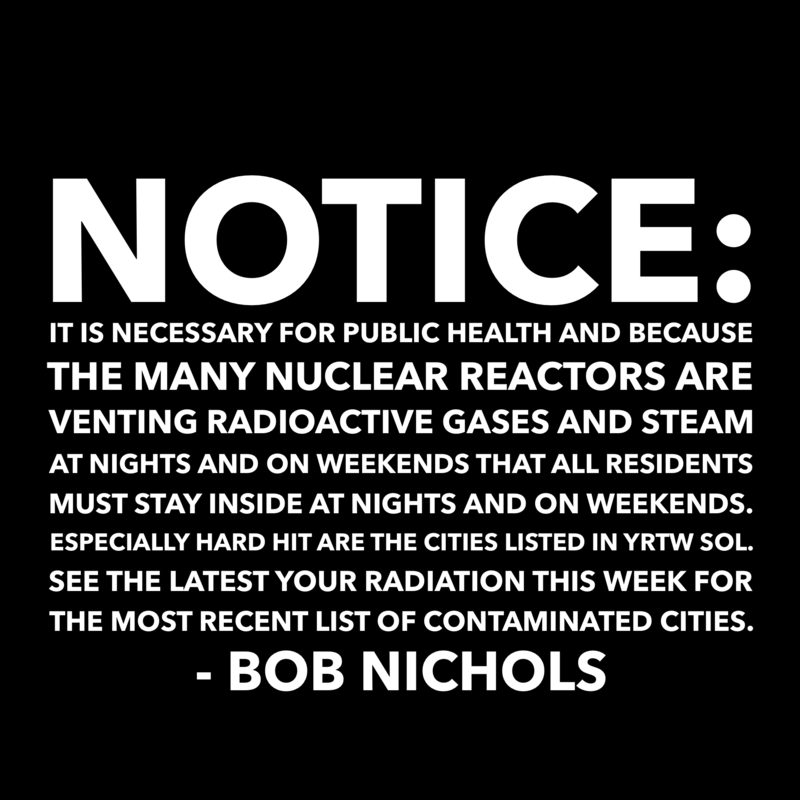 ", #BadAirAlerts, #DodgeTheRads, “Have a wonderful radioactive weekend and remember to Dodge the Rads - it’s dangerous out there.” – Bob Nichols, Cities Reporting Radiation Above 1000 CPM, Cities Reporting Radiation Above 2000 CPM, Gamma Radiation Report: YRTW SOL 5 and 6, Nichols on Nuclear, NOTICE: YOUR RADIATION THIS WEEK, Sievert, WE ARE THE MEDIA NOW, Your Radiation This Week on YouTube. Bookmark the permalink. 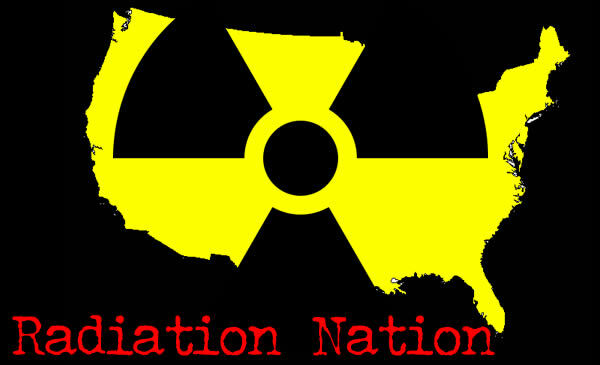 ← YRTW SOL 3 and 4 – Gamma Radiation Report – IS YOUR CITY ON THE LIST OR CLOSE BY?